Dara Lewis re-joined the housing industry in 2015 after two years of living in the Caribbean. 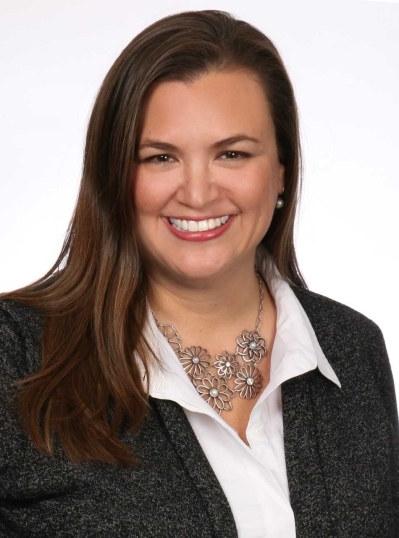 Her previous experience includes over 12 years in the multi-family housing industry within North Carolina, Ohio, Kentucky, and Indiana-managing, and leasing apartment communities for REIT's, as well as individual owners/investors. Now a licensed realtor in Maryland, Dara obtained her ABR (Accredited Buyer Representative) and NAR green professional designations in 2016, and has been a member of WOMEN'S COUNCIL OF REALTORS since 2015. At the beginning of 2018, Dara is proud to have successfully achieved membership into the Real Estate Million Dollar Association (REMDA). Dara is an active member of Trinity Church in Towson, is currently president of the Towson High School Sports Boosters and enjoys assisting the Towson High School Music Boosters whenever possible. Dara is a graduate of Shenandoah University in Winchester, VA, and enjoys singing, reading, traveling around the world, and watching her sons play soccer from the sidelines. Dara is ready and excited to help you with all your real estate needs! TURN KEY! Fully renovated 3 bedroom townhouse with adjacent 2 car covered parking. Private front patio and walkway to rear entrance off kitchen. Engineered hardwood floors, recessed lighting, crown molding throughout. Open concept living and dining room . Laundry room in the house: washer/ dryer included. Wrought iron stair railings. Gourmet kitchen with stainless appliances, granite counters, and plenty of wooden cabinetry. Over-sized baths with double sinks, granite counters,ceramic tile and luxurious bubble jets in upper level tub, and waterfall spout in lower level tub. Both upper level bedrooms have large closets with lighting, engineered h/w floors, ceiling fans and recessed lighting. Lower level bedroom with built-in desk area, spacious, lighted closet, and recessed lighting. One year home warranty included! Plenty of room to roam the Village of Cross Keys-shopping, dining, pools, & tennis all within a few minutes walk.Condo fee includes exterior unit maintenance (except windows & doors), roof, water, all lawn/ exterior maintenance, three pools, clubhouse, tennis, open space common areas, master insurance, gated community. There are three tax records: one for the unit and two for the garage spaces(they are taxed separately).